Chris is awesome! Consistently good food and atmosphere... great place to relax after work. The wings, burgers, shrimp... yum! The service is fantastic! The food was great. Especially the shrimp and grits. The staff made us feel welcome. Whenever I travel through the area I make my hotel reservations close so I can eat here. Delicious food, great service, awesome drinks, hip atmosphere, all around a great first impression! We will definitely be back!!! 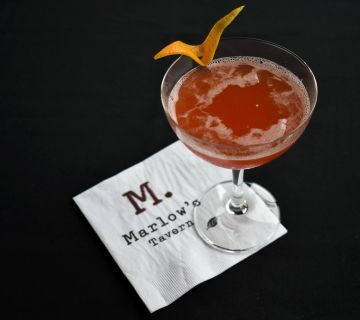 Whether you're looking for a great spot for dinner, a place to grab a quick lunch, or a night of drinks with your friends, Marlow's Tavern is the perfect place for you and your guests! Our restaurant is the perfect place to get a high quality, made from scratch meal in Kennesaw, GA, where our menu includes tavern favorites like our grilled Atlantic salmon and our classic Southern staple of shrimp and grits. 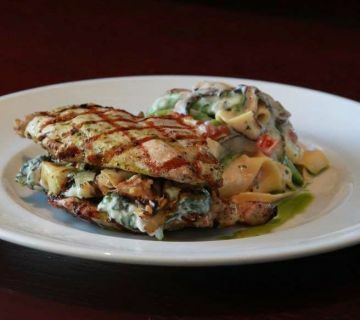 We use the best of the best ingredients in our kitchen, and we do it to give you a meal that you won't find anywhere else in Georgia. 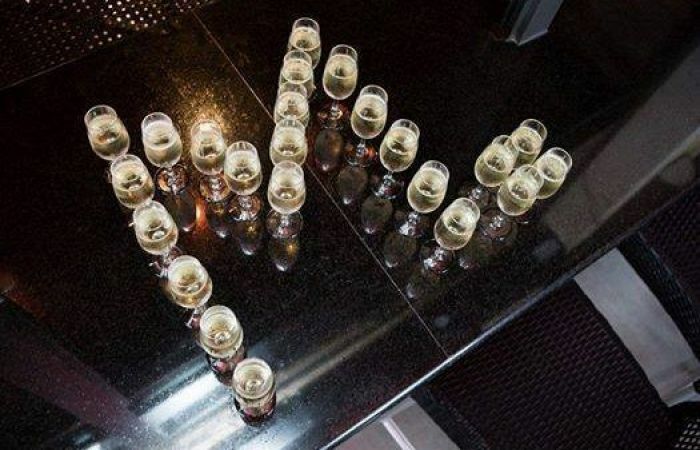 Our wine selection allows you to pair your meals with some of the best complementary red and white wines, and no meal would be complete without following up with one of our homemade desserts like our fried banana split or creme brulee. If you're pressed for time and just need to get a quick meal on your lunch break, our burgers and sandwiches will get you in and out while having a great lunch experience in the process. These aren't the average sandwiches you'll find in your home kitchen. Our restaurant lunch menu in Kennesaw, GA, includes creative and delicious sandwiches like our roasted chicken panini featuring Prestige Farms Chicken, Melting Provolone, Arugula, Roma Tomato, Apple-Wood Smoked Bacon, Basil Aioli and Pressed Ciabatta Bread. All of our sandwiches are great with any of our sides while enjoying our patio dining in Kennesaw when the weather's nice. 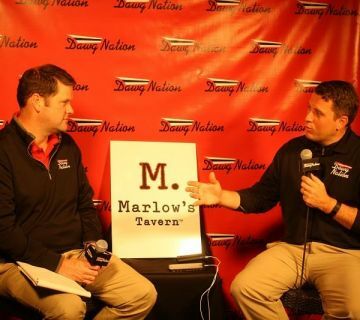 Wherever you choose to dine with us, Marlow's will create the perfect dining experience for you! When you're looking for the perfect place to relax with your friends after a hard day of work, our bar menu will be sure to satisfy your palate. 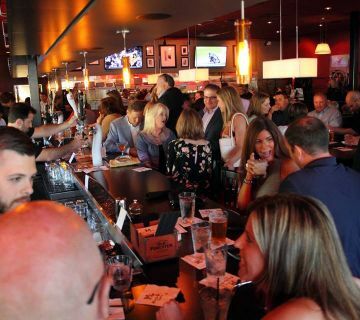 Our bar menu features some of the best crafted cocktails in Kennesaw, GA, and our bartenders are some of the best mixologists you'll find in any tavern. If you'd rather end your day with a cold beer, we offer 38 beers for your pleasure, including some lesser-known favorites that will provide the perfect way to relax after a long day. On Sunday's we serve up one of the best brunch buffets in Kennesaw. 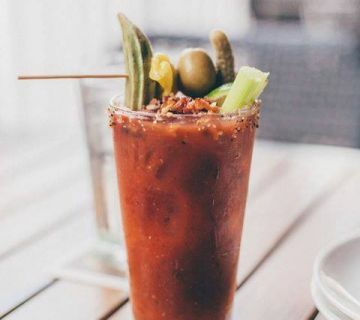 Paired with a Mimosa or Bloody Mary you'll be enjoying Sunday Funday for sure! 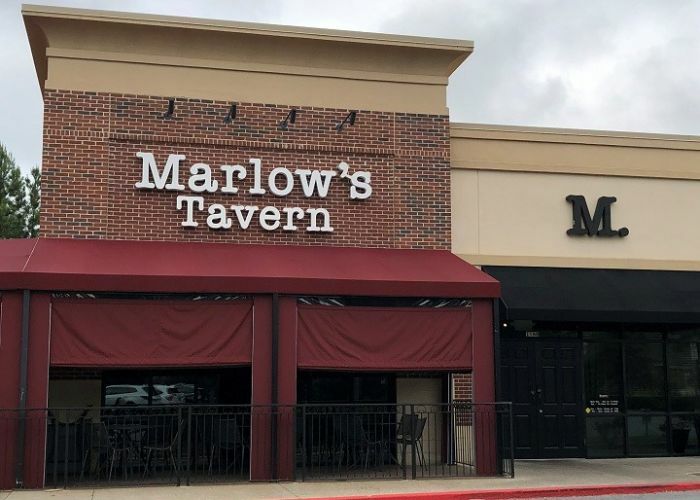 No matter what brings you to Marlow's Tavern, we believe you'll find us to be among the best restaurants in Kennesaw, GA, and we're always excited to have you with us each and every time you come by.